A new friend – We need your help! Today I got a new friend. We fell in love, and he moved in. I tend to buy quite a lot of smoothies at a place next to work. I think it’s a perfect energy boost on long days, before work if I start around lunch time and won’t get to eat until late afternoon, or instead of lunch if I work to short shifts to have a break long enough to sit down with a proper meal. It’s not hard to figure out that I spend quite a lot of money on that. Today me and my sister decided to make our own smoothies at home, which is quite a project since our blender is big and clumsy, a part of the lid is missing and it’s almost impossible to dish after use. 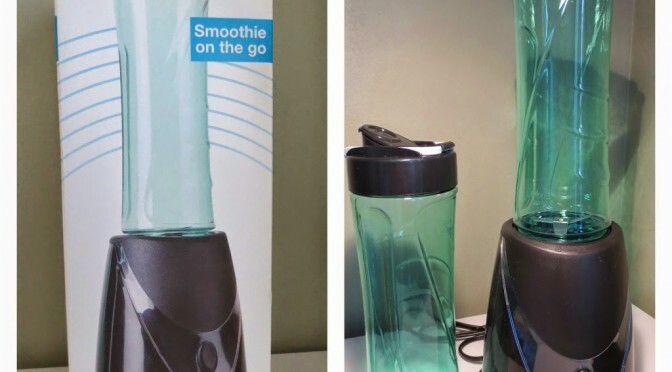 My friend and my boss has told me about their awesome smoothie maker, where you just blend everything in a bottle and you’re good to go. I told my mother about this amazing thing that I had heard off and said I wanted to buy one of those. She said it seemed to be a good thing, but didn’t seem to show too much interest. A few hours later my dad got home from work. And guess what he brought?! My sneaky mother had told him about my wish and asked him to pick one up on the way home, and so he did! Aren’t they just lovely? So now, my precious readers, I want your help! What is your favorite ingredients i a smoothie? Some special combination? Just hit me with all your best tips, so I don’t just get stuck with my regular ones. There are so much more to experience now that it’s easy to do it all by myself. 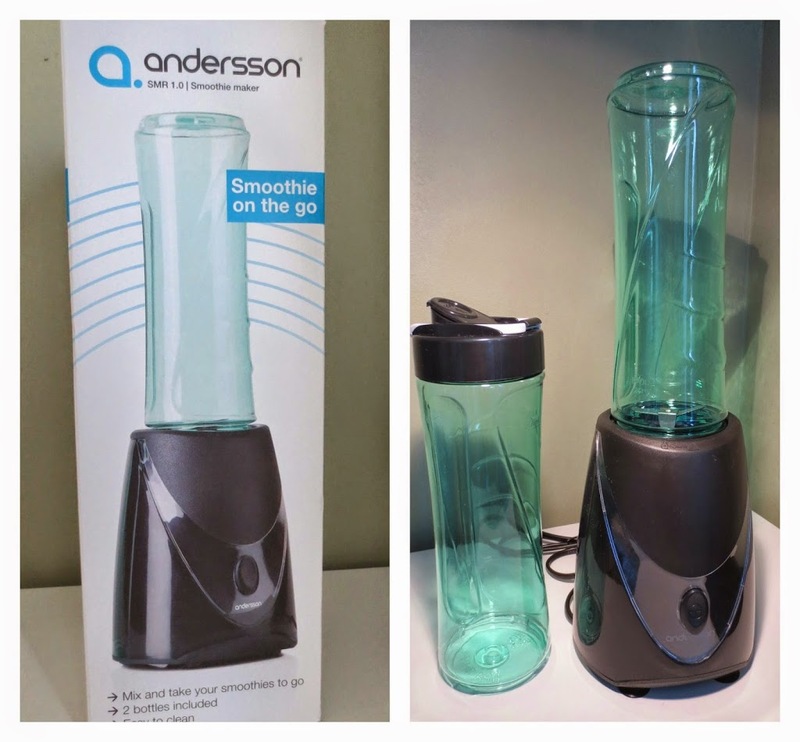 This entry was posted in Lifestyle and tagged Smoothies by Anna S. Bookmark the permalink. I’m such a smoothie girl!! Every morning I put 1/2 frozen strawberries, half a banana, 1/4 cup raw oatmeal, a scoop of protein powder (vanilla or chocolate) and a cup of almond milk. Super healthy and filing and tastes yummy! If you consider getting one I would really recommend it. It’s awesome! I love the combination of orange juice, banana, greek yogurt, almond milk (to thin out), peanut butter and honey! It’s called the ‘Monkey Madness’ smoothie and is suppperrrr delicious!